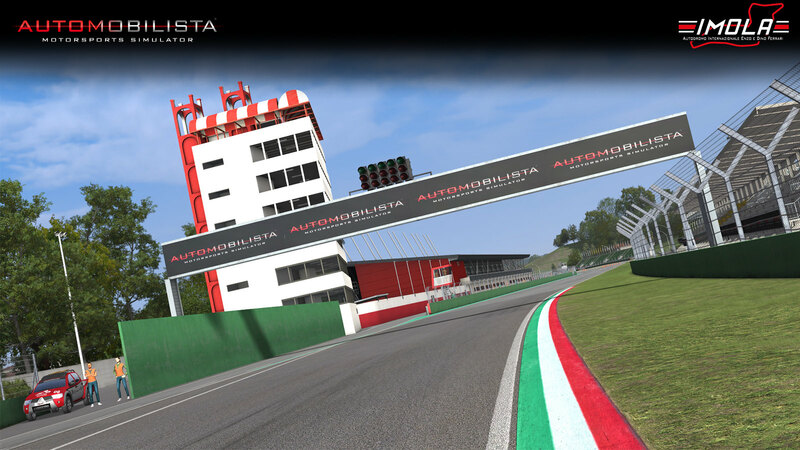 Reiza Studios have deployed Build V1.15 of their Automobilista racing simulator and released Part 1 of the Legendary Tracks DLC series. 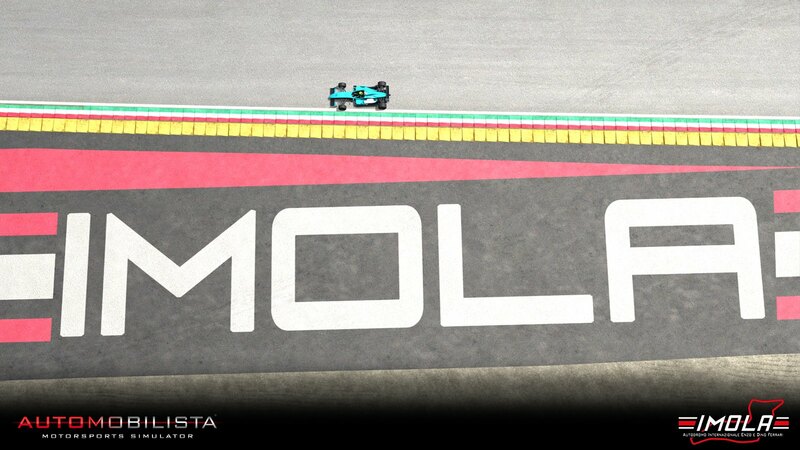 We welcome Imola. 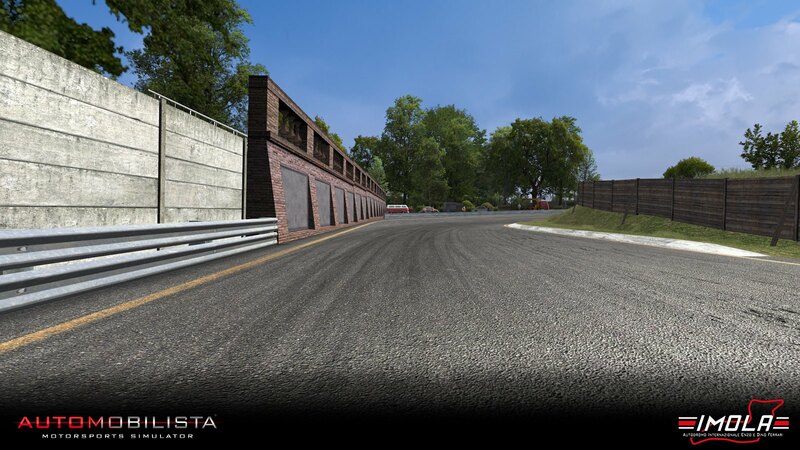 Part 1 of the Legendary Tracks DLC introduces the legendary Italian Autodromo Enzo & Dino Ferrari circuit (Imola). 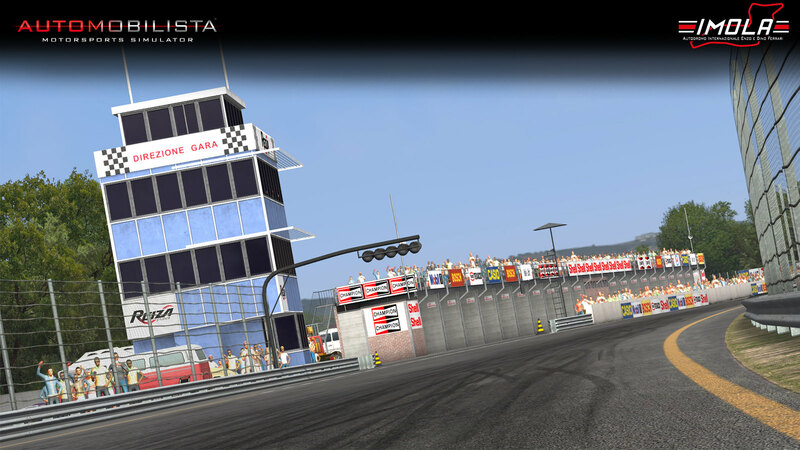 The track pack features 4 versions from 4 different decades – 1972, 1988, 2001 and 2016. 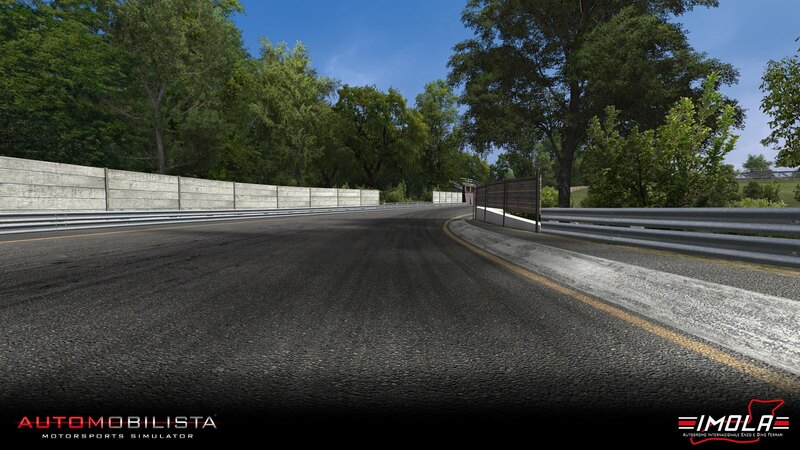 The Legendary Tracks Part 1 DLC (Imola) is available on Steam for US$ 5.99. 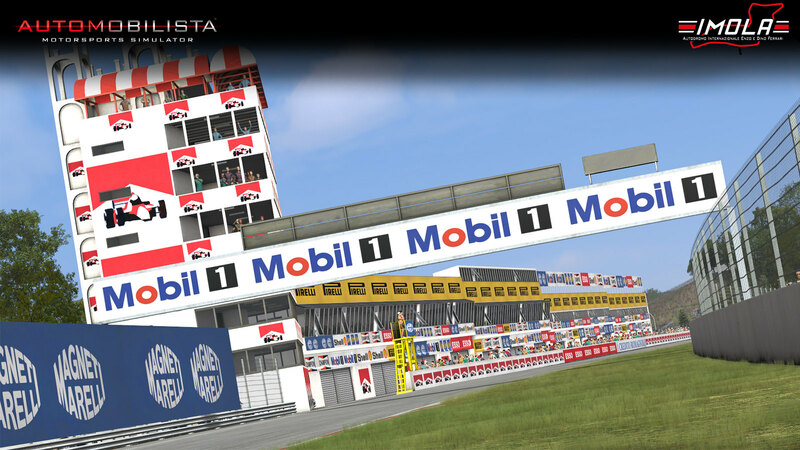 Reiza Studios is aiming to release the next DLC for AMS early December. 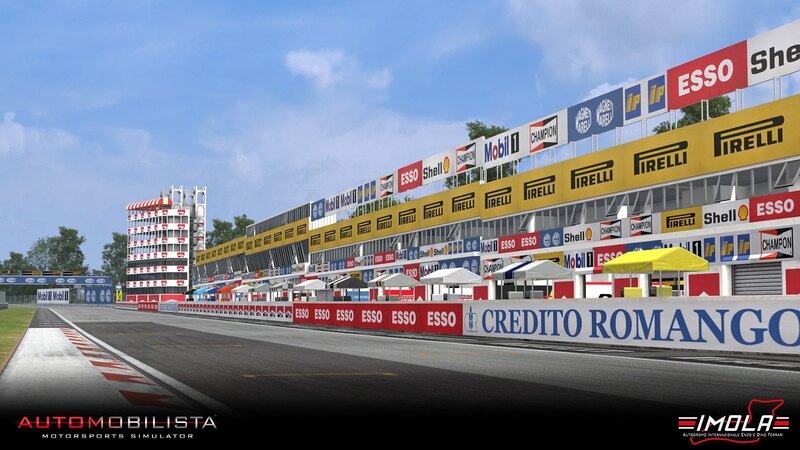 The Italian Autodromo Enzo e Dino Ferrari or Imola as it is mostly called hosted the Formula One San Marino Grand Prix. 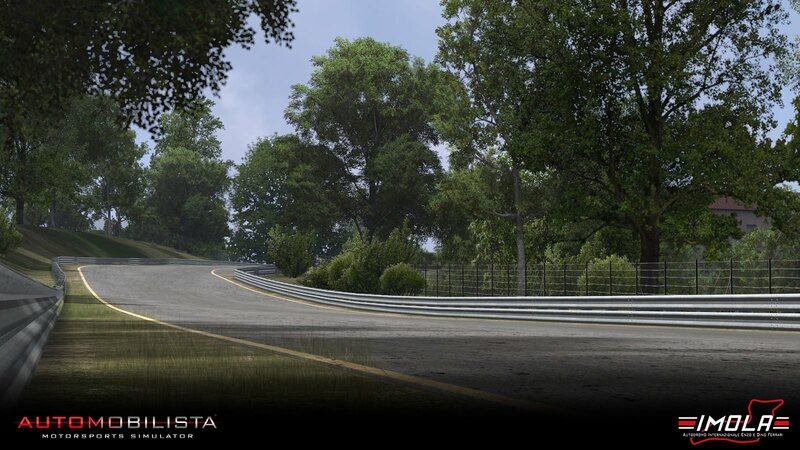 Sadly enough the track is most remembered for the fatal accidents of Formula One drivers Ayrton Senna and Roland Ratzenberger during the 1994 San Marino Grand Prix. 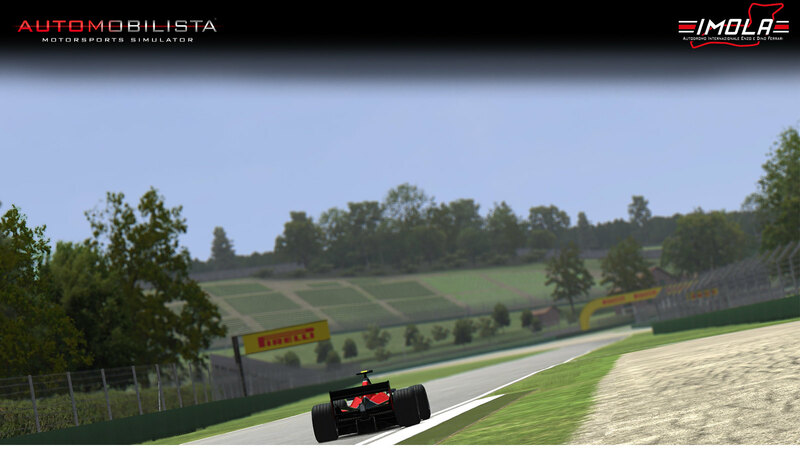 Imola is one of the few major international circuits to run in an anti-clockwise direction. 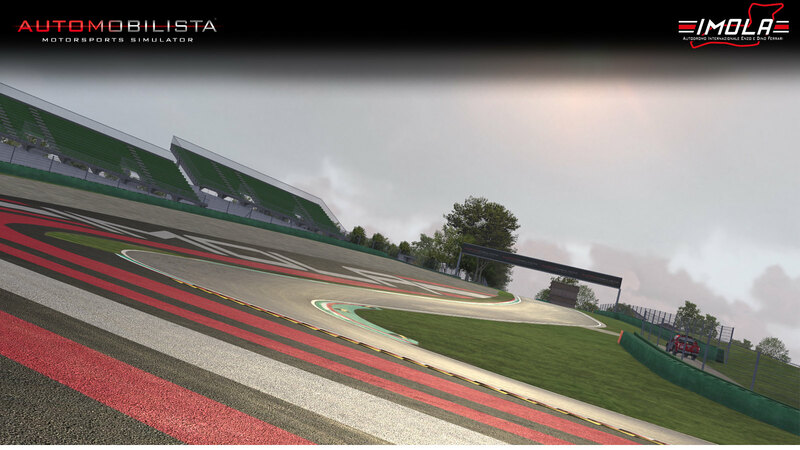 The current version of the track is 4.933 km (3.065 mi) long and features 23 turns. 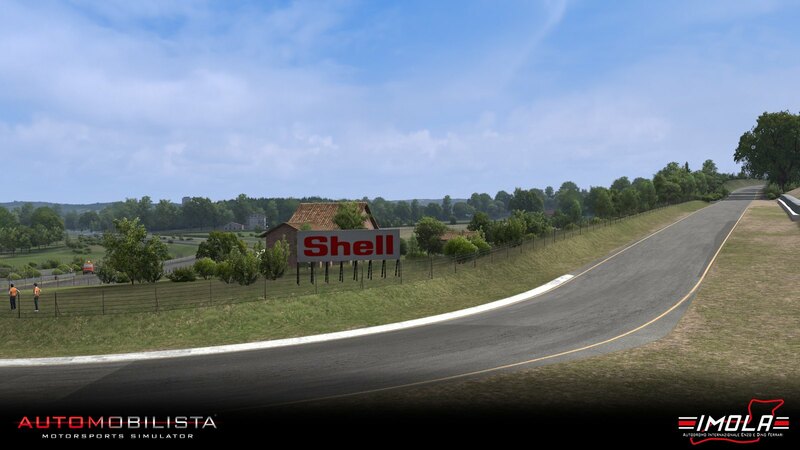 1972 – In the raw, classic, and dangerously fast original layout last used in 1972 your nerves will be tested as you blast through the picturesque roads, with no chicanes and no run-off areas – an old style, high-speed blast surrounded by trees and armco. 1988 – The 1988 version featured the chicanes at Acque Mineralli, the top of the hill (Variante Alta) and at the end of the lap (Variante Basa). 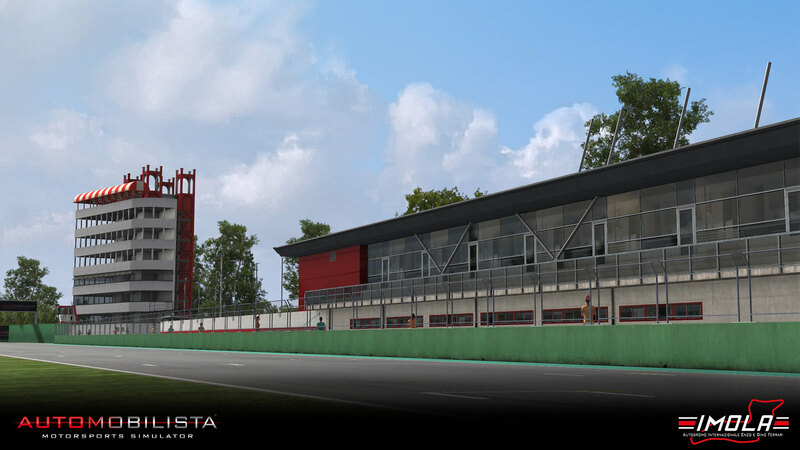 This is the layout that hosted many classic races in the late 80s and early 90s, until Ayrton Senna´s tragic accident at the then high-speed Tamburello corner. 2001 – The 2001 version saw reforms to improve safety after the accidents of 1994, with chicanes added to the Tamburello and Villeneuve sweepers. The track remained an unique challenge, in which drivers had to balance cars around the high curbs in order to be fast. Michael Schumacher mastered this layout winning there 6 times. 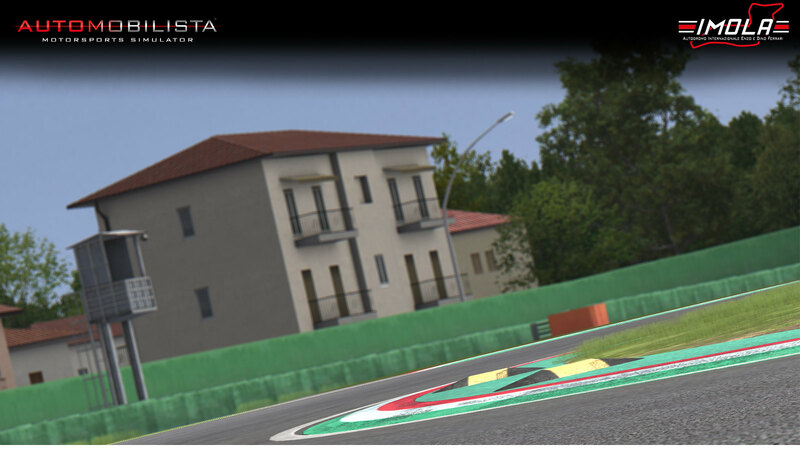 2016 – Finally the modern 2016 version, which has brought back the high-speed nature of the track by creating a flat-out section from the exit of Rivazza all the way to the Tamburello chicane. 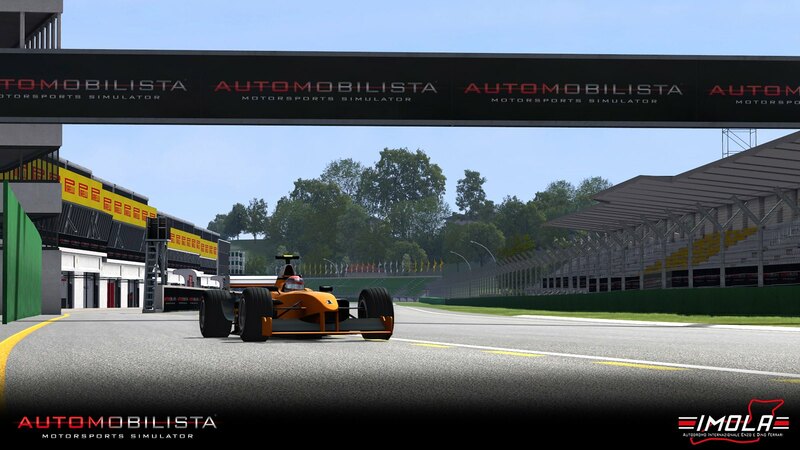 As usual, the new Automobilista update brings you a nice list of improvements and fixes. Check out the full changelog for more details. OBS: Steam Achievements are being phased in over the next couple of weeks. You may notice some basic Achievements popping up in the meantime. OBS2: Updated integration with newer Logitech drivers has been postponed for the next build (no need to update drivers just yet). OBS3: If you have an online race tonight, you may stick to or revert to the previous v1.1.1 by selecting that branch from the Steam Beta tab. Further instructions as to how to do that here.